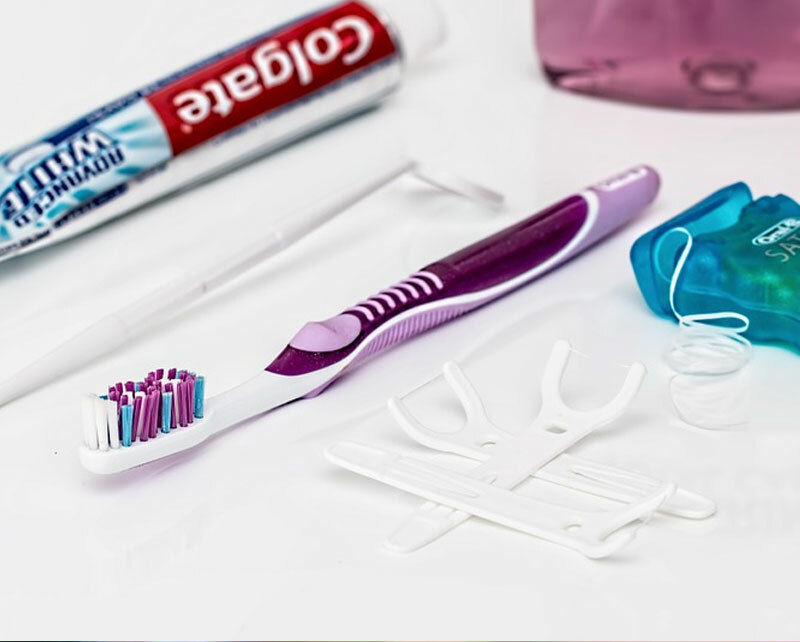 We provide a wide range of dental services for you and your family. 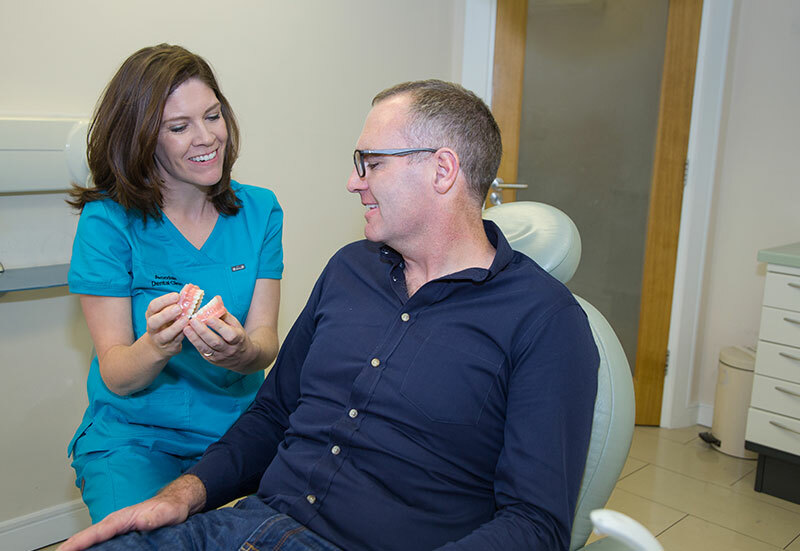 We offer a wide range of sedation services which ensures that your trip to the dentist as comfortable as possible. 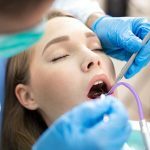 Sedation will ensure you are relaxed during your treatment, or asleep if required. Once a tooth develops a cavity or tooth decay its vital to treat it as soon as possible to avoid further damage. The process is quite common, and in most cases can save the tooth. 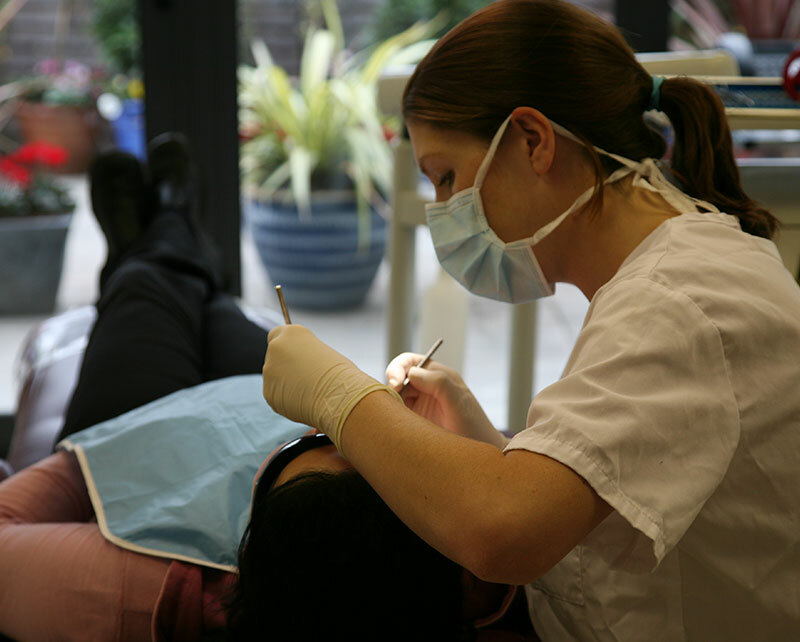 Regular visits to the hygienist is very effective in preventing tooth decay and damage to teeth. 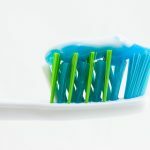 Prevention is better than the cure in terms of keeping your teeth health. When a patient is missing all or some of their teeth, we create a set of false teeth to replace them and restore stability and a perfect smile. 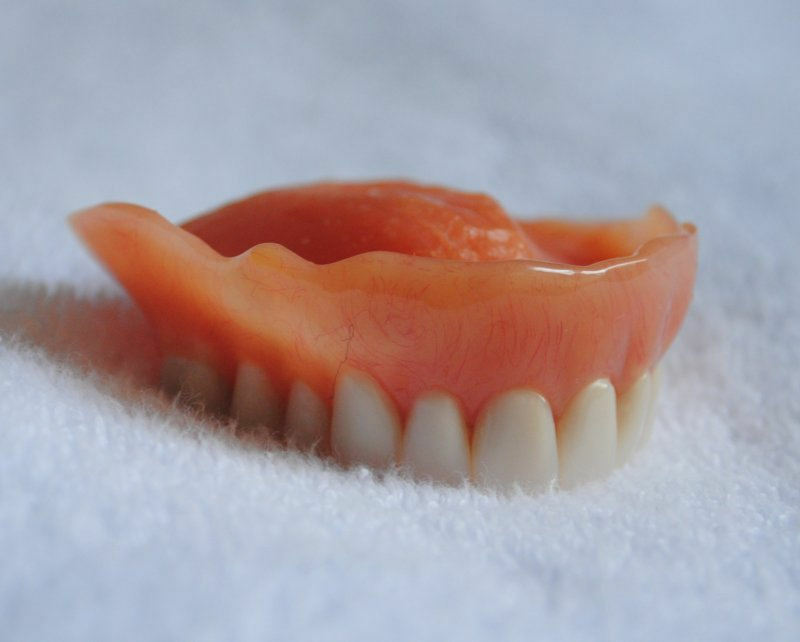 There are different denture types available. Unfortunately, sometimes there is no other option but to remove a tooth. This can be because the tooth has been broken or damaged by decay beyond repair, we will ensure this is as quick and painless as possible. 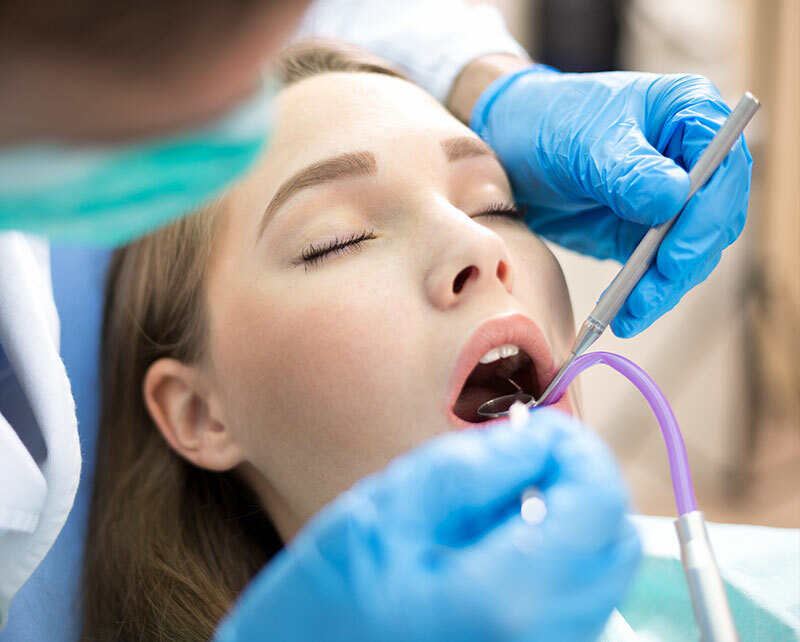 Overcoming your fear of the dentist is an important first step on your journey to having a healthy set of teeth, and fantastic overall oral health. 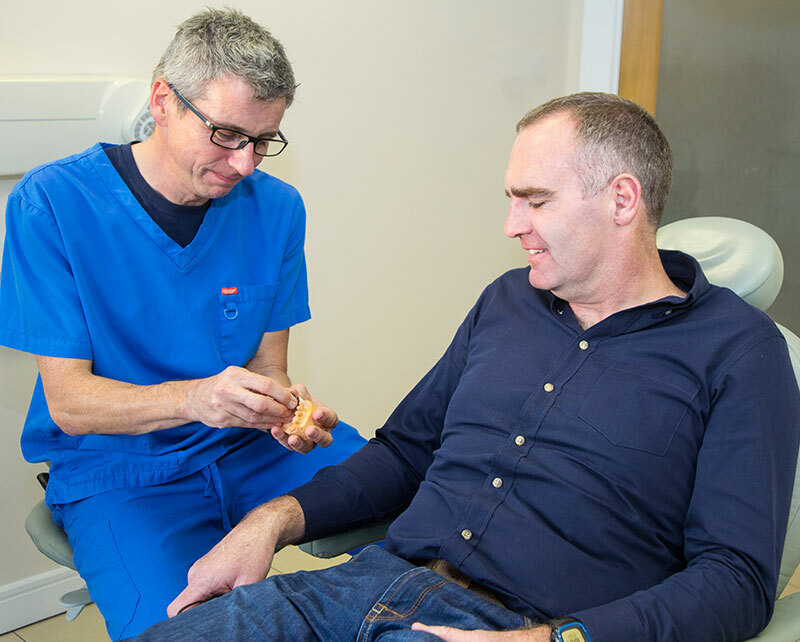 We have a wide range of treatments tailor made for nervous patients. 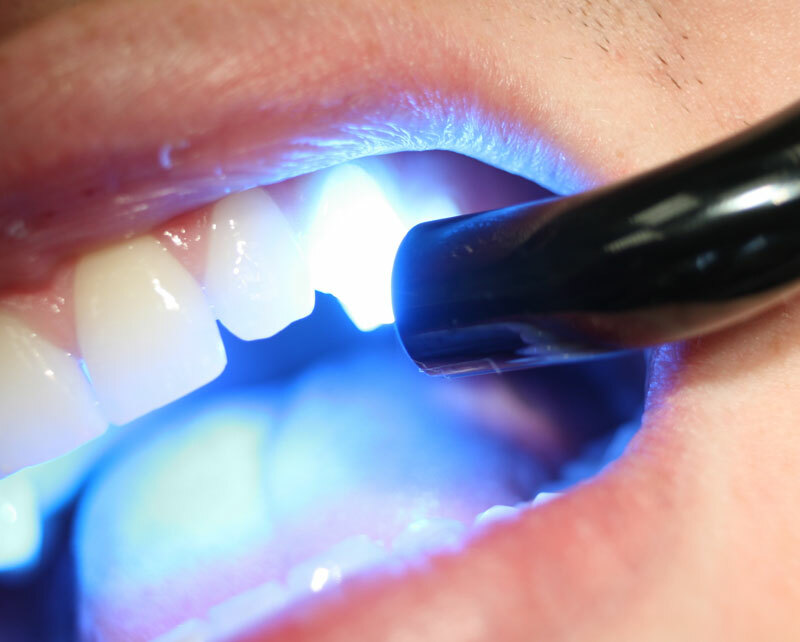 We offer very effective treatments to whiten your teeth and brighten your smile. 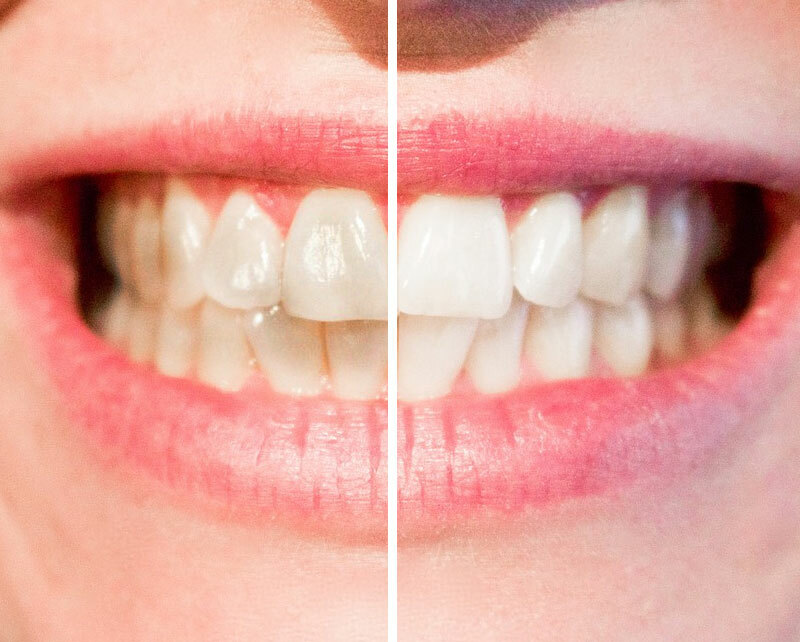 Transform your smile today with teeth whitening.